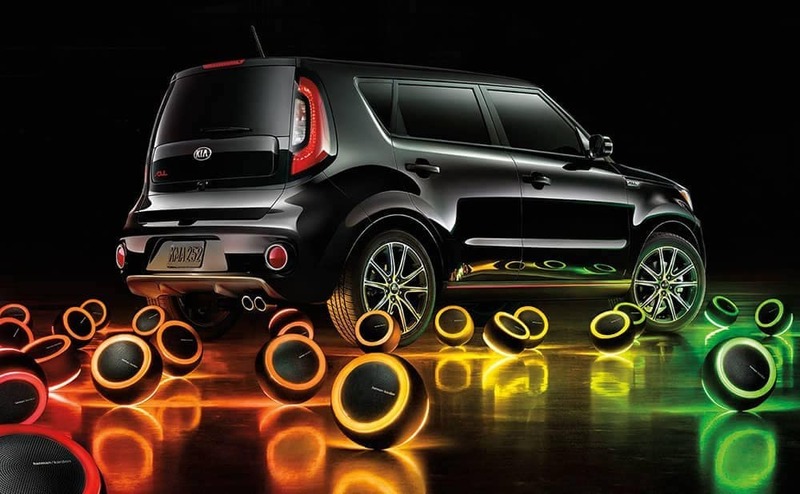 The Kia Soul maintenance schedule includes a series of services spanning 10+ years, depending on the car’s life. Dennis Dillon Kia’s service department and parts department can help you get the most out of your Kia Soul with regular maintenance. We’re a full-service Kia dealership near Nampa and Caldwell. Below, you’ll find an overview of the Kia maintenance schedule for the new Soul! After about 7,500 miles, you’ll want to bring your new vehicle to our Kia service center for a few inspections and light repairs. During this visit, our service technicians will check the cooling system, suspension system, air filter, drive shaft, car battery, and braking system. Additionally, they’ll change your car’s oil and oil filter and rotate the tires. Once you’ve hit the 15,000-mile mark, your Kia Soul will receive another oil change and visual inspections of the systems listed above. Latches, locks, and hinges will be added to the checklist as well. The climate control filter will be also replaced, ensuring you and your passengers continue to enjoy fresh air inside the cabin. At 30,000 miles, your car will get another inspection, a climate control filter change (should be done every 15,000 miles or so), an oil filter change, and oil replacement. Once your Kia Soul has 45,000 miles on its odometer, it’ll again get an oil change and an inspection of its parts, accessories, and systems, such as the hoses, battery, brake pads, and exhaust system. Our service technicians will also replace the spark plugs, which should be done every 30,000 to 45,000 miles or so. This appointment will include all the same services as the 30,000-mile appointment. The main difference is at 60,000 miles, the Kia maintenance schedule recommends a visual drive belt inspection. We’ll check for any cracks or damage that could cause a broken drive belt in the near future. At this point, your Kia Soul will have run the gamut of services and inspections. Our technicians will make sure it’s ready for your travels around Caldwell and Meridian. Your Kia car will get another comprehensive inspection, plus an oil change and engine coolant replacement. Note: Your Kia Soul has 5-year/60,000-mile basic and 10-year/100,000-mile powertrain warranties, so be sure to get any necessary repairs while you’re still covered. Get More Maintenance Tips from Your Boise Kia Dealer! With proper care, your Kia Soul can last for years and years. The next time you’re wondering, “Where can I find Kia service near me” — remember us! 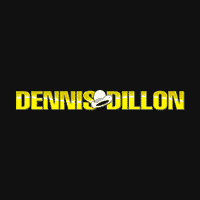 Schedule a service visit at Dennis Dillon Kia, and don’t forget to browse our service specials and parts specials! Are you considering a Kia Soul for your next vehicle? Schedule a test drive near Twin Falls and Ontario, OR! 0 comment(s) so far on What’s the Kia Soul Maintenance Schedule?